My Вопрос to my fellow chicken tenders, tofu eating mvps is what do Ты Любовь most about Lee Jinki? Me? I Любовь everything about him but... One thing that gets me is when he smiles and another is when he sings~ I'd really like to hear what Ты think. His Onew Conditions. I swear every time he does it I get a waff....anyone else get like that? I Любовь everything, from his chicken Любовь and body gags, to his clumsiness and humor! He's the type your parents will approve of. He's my ideal type. 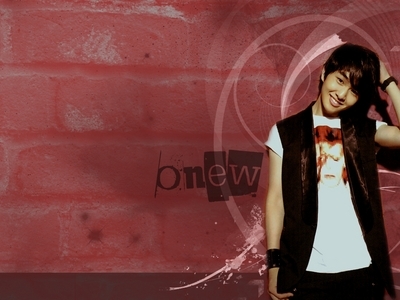 If destiny doesn't want me to marry a guy like him, just bare me a son like Onew.